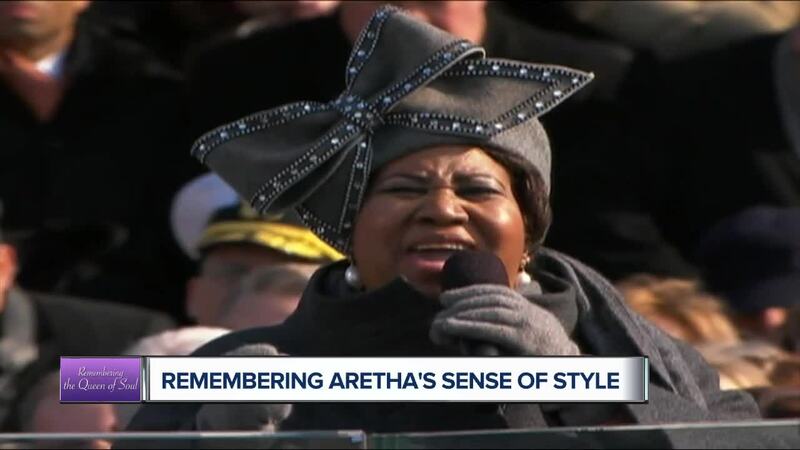 UPDATE: A public viewing has been added to celebrate the life of soul singer Aretha Franklin, a family spokesperson said. 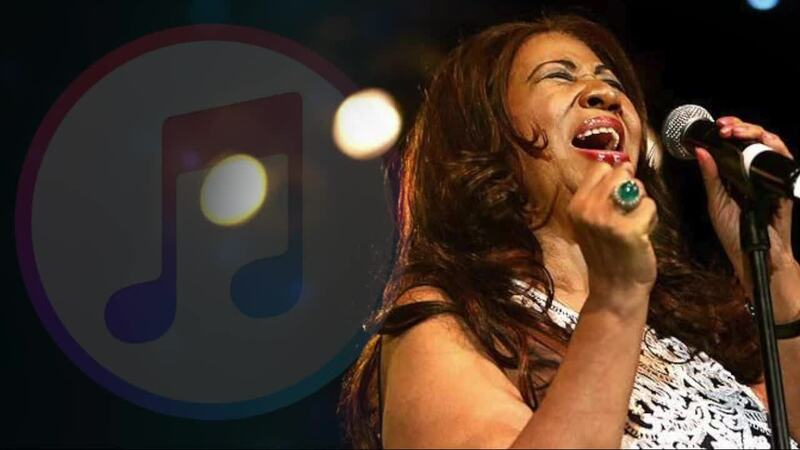 The viewing is scheduled for Thursday, Aug. 30 from noon to 4 p.m. at New Bethel Baptist Church, 8430 Linwood St.
UPDATE: The homegoing celebration for the Queen of Soul will span Tuesday, August 28 through Friday, August 31. 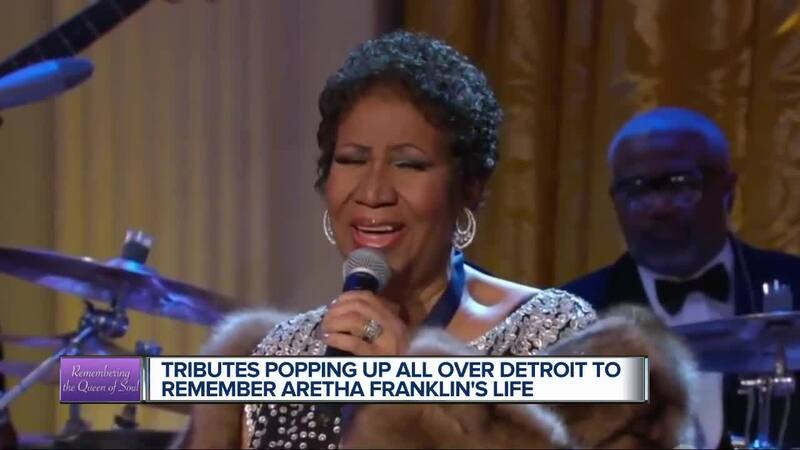 The private funeral service for Aretha Franklin has been scheduled for Friday, August 31 at 10 a.m. at Greater Grace in Detroit. The funeral is for family only. 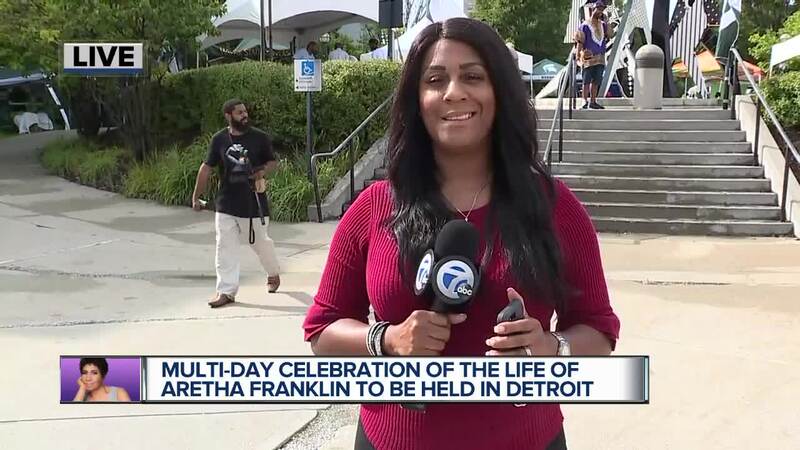 Before the funeral service, a public viewing of Franklin's body in repose will be held Aug. 28 and 29 at the Charles H. Wright Museum of African American History in Midtown. 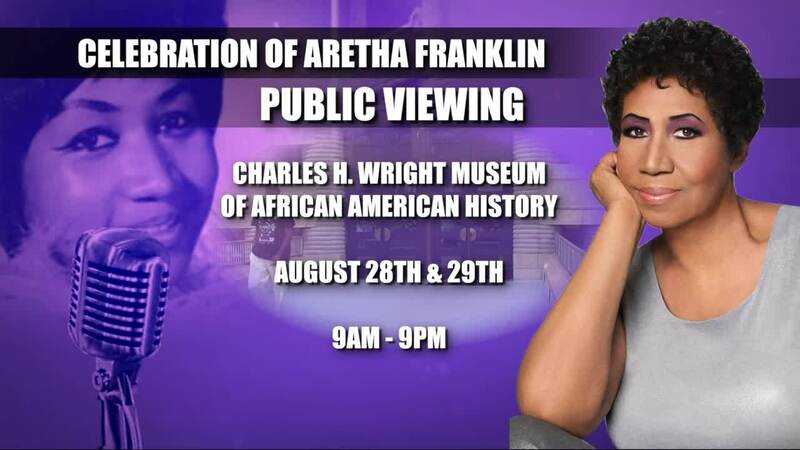 The viewing is set to run 9 a.m. to 9 p.m. each day. On Thursday, August 30, a concert will be held in Franklin's honor. The location is yet to be determined.